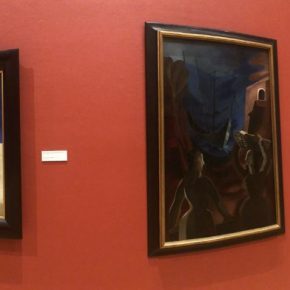 This past weekend, Hurricane Irma brought significant weather across the University of Miami and its surrounding communities. In the aftermath, we have found extensive debris across campus and we have experienced power outages, but one thing remains certain: The University of Miami leadership was prepared for whatever Hurricane Irma would bring to Coral Gables. We must be appreciative of our leadership for ensuring that all members of our community from students to our faculty and staff on all campuses were safe before, during and after Hurricane Irma. 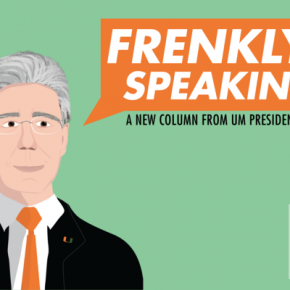 President Frenk has actively sent a consistent message of caution, safety and restoration to our community, exhibiting the tenacity and resilience of the UM culture. It goes without saying that we must be grateful for our Division of Student Affairs, under the leadership of Dr. Patricia A. Whitely. Through her direction, our Hurricane Hotline has consistently been staffed for questions, and our students who remained on campus have remained safe during the storm. In coordination with the rest of Senior Leadership, canceling classes last week gave students ample time to coordinate a safe location with family or friends to remain safe throughout the storm, and those who left the South Florida area were able to safely get shuttled to the airport in partnership with Parking & Transportation. In addition, our Facilities Management team and UMPD have been integral forces in the safety of our campus and our students. From securing buildings prior to the storms arrival to assessing the damage that Hurricane Irma has brought to our University, these departments have made an unwavering commitment to our safety. The true testament to our smooth Hurricane Irma process ultimately comes down to our Office of Emergency Management. 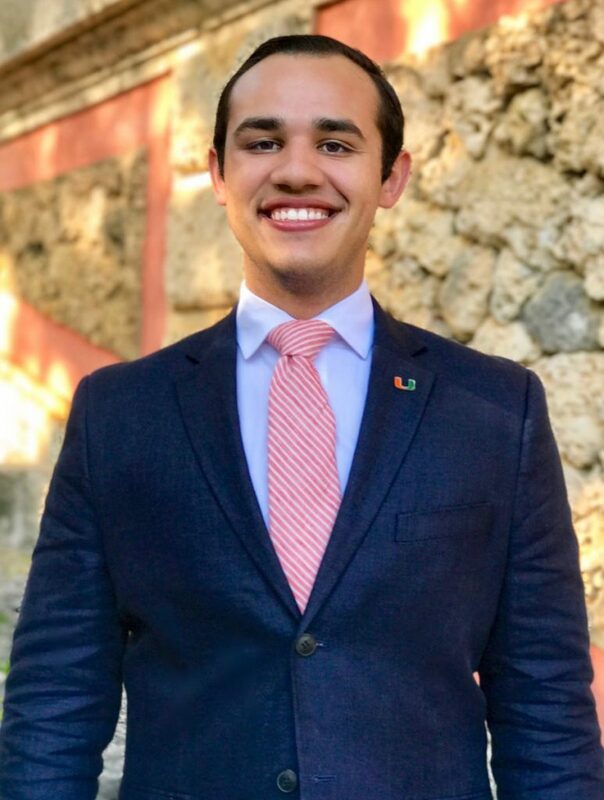 With Director, Matthew Shpiner leading the way, the coordinated decisions and messaging to our UM community have been proactive and have functioned like a well-oiled machine. As Matthew Shpiner said today “Even after the storm, the sun comes out;” we as Hurricanes will come back stronger than ever. In the classroom, in our research labs, and on the field, we will succeed because as ‘Canes, that is what we do. We are eternally grateful and appreciative to the action, effort, and consideration that our University took to maintain safety and security through this challenging time. Our University of Miami resources continue to be available. You can call the Hurricane Hotline at 1-800-227-0354 with questions about our recovery; the Counseling Center After Hours Hotline remains active at (305) 284-5511 to talk to someone and process your experiences. 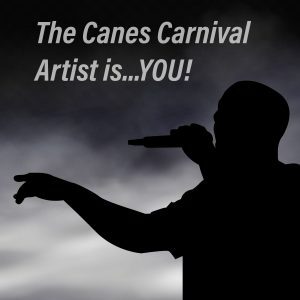 Be sure to continue following @UMiamiENN on social media or Miami.edu for the most current updates.